Idli is a traditional south indian breakfast, which is also popular across India. It is a savory rice cake, made by steaming a batter consisting of lentils and rice. This recipe makes steamed Idli in the Instant Pot. Idli is eaten with sambar and chutney. 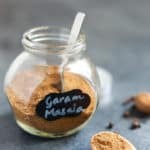 This is also touted as one of the most nutritious indian breakfast. Being a north indian and not growing up making idli’s from scratch at home, I used to have a hard time getting the batter right. Sometimes it would not ferment and rise enough. 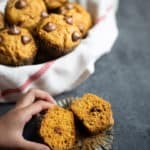 But guess what…the instant pot can come to the rescue here too. The idli’s will be soft and fluffy if the batter is fermented well. It does take some practice to get the batter right. 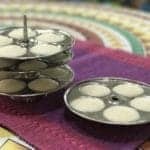 Check out Idli Batter recipe. 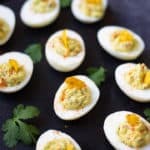 How to make Steamed Idli in Instant Pot / Pressure Cooker? Once the batter is ready. You grease the idli molds with ghee or oil. Then add small amount of batter in each mold. While you are doing this, add 1.5 cups of water to the instant pot and let it boil in Saute mode. Place the idli stand in the instant pot and cook it in steam mode in venting position. The thing to note is that the time on the instant pot does not work in the venting position, so you have to use a separate timer. In 12 minutes, the idli will be ready. Enjoy the idli’s with sambar and chutney. 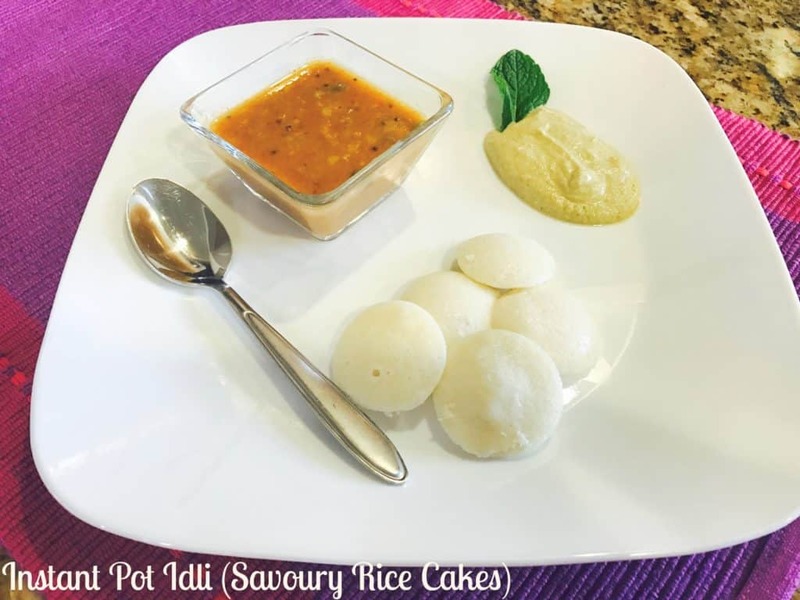 Soft and fluffy Idli or savory rice cakes made in an Instant Pot. Add water to the instant pot and heat it in saute mode until it boils. 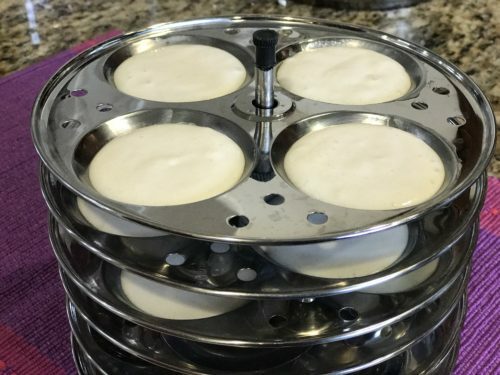 While the water is heating, grease the idli molds with oil or ghee. Add small amount of batter in each mold. Place the idli stand in the instant pot. Close lid and keep in steam mode in venting position. The thing to note is that the time on the instant pot does not work in the venting position, so you have to use a separate timer. In 12 minutes, idli's will be ready. Idli's can be served with sambar and chutney.You can make multiple batches of idli with the same batter. Do not mix the whole batter after it has risen to make soft idli's. 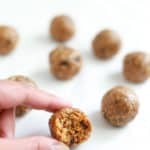 Take the required amount of batter into a separate bowl for use. 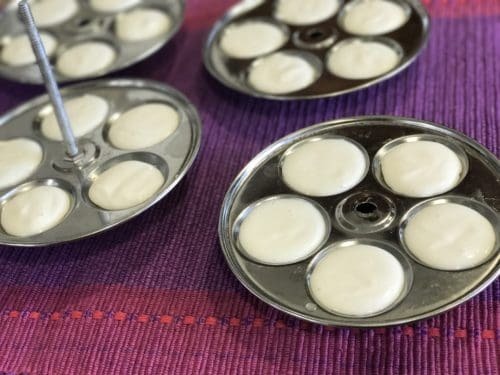 Prepare idli's within 1-2 days of making the batter. Use the rest of the batter for making dosa's. I’ve done this a couple of times and somehow my middle and bottom plate idli have a mushy center. How do I prevent that? 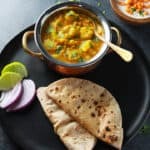 Once the 12 minutes are done, can you immediately open the instant pot and remove the idlis or do you normally wait for a while to remove them? Hey Padmaja – I usually open the instant pot and let the steam come out. Then remove the idli stand from the instant pot. 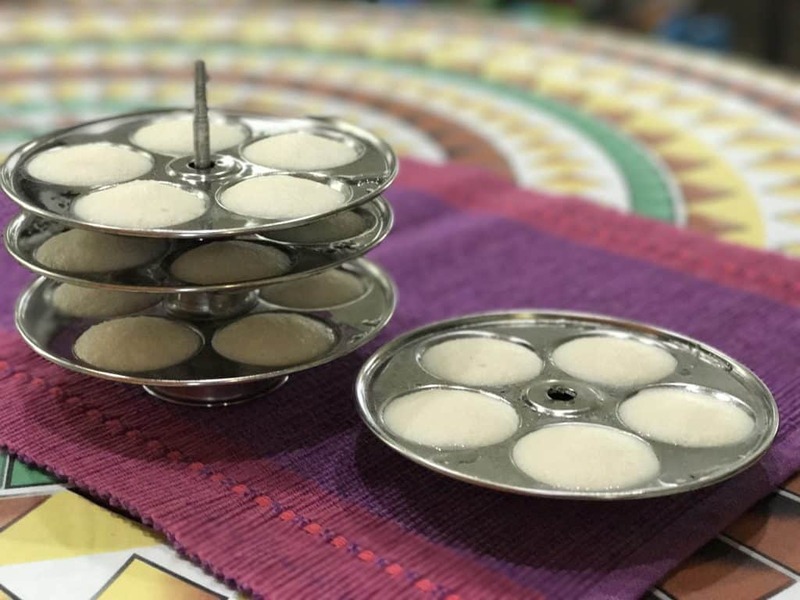 After 3-5 minutes when it is easy to handle the plates from the stand, remove the idli. Hope that helps!